Brittany Maynard posted that message to friends and family on Facebook before she died on Nov. 1, 2014. Diagnosed with terminal brain cancer, the 29-year-old Californian moved to Oregon so she could become a resident and use its Death With Dignity Act. 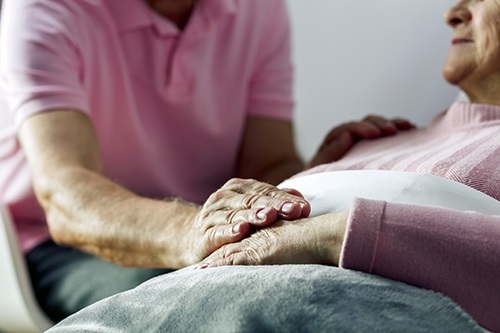 Physician-assisted death, which has long been a controversial topic, is legal by state law in California, Colorado, Oregon, Vermont, Washington and the District of Columbia. It is legal in Montana through a court ruling, and more states are considering similar bills. The statement also lists 19 specific principles and goals related to clients’ end-of-life decision making and care. From the February 2018 NASW News. Read the full story here.